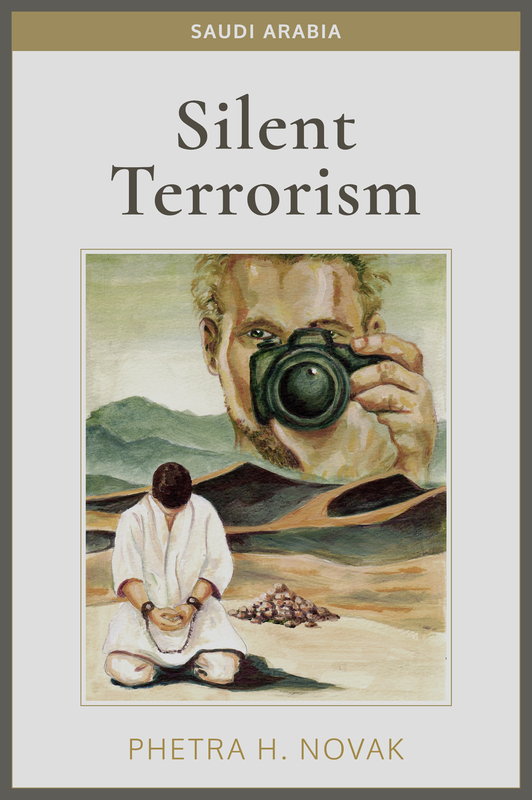 On March 17th, I'm celebrating my 40th birthday, with the release of my 6th novel Silent Terrorism: Saudi Arabia. It's been a long time coming and a book that means a lot to me both from a political aspect but also for me personally as it's been the hardest book for me to write in many different ways. 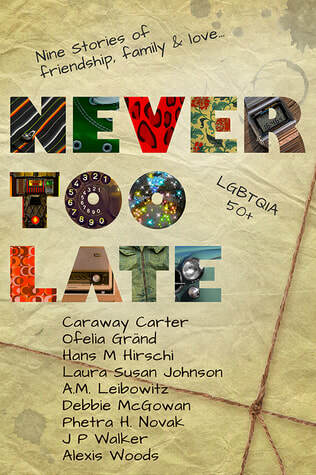 Fifty percent of the proceeds from this book will be donated to Erasing76Crimes, an independent organisation run by journalist Colin Stewart, who works for human and LGBTQ rights at the most extreme world location. Release day December 7th, Oceans of Tears, is a Novella about the Musician Karl Meeke and ballerino dancer Noa Lövqvist. ​It is about how when you least expect it but need it the most a friendship can change everything for the better. Oceans of Tears is part of an anthology published by Beaten Track Publishing with nine stories by nine authors. To read the blurb and an extract from the book go here. Want a free short read related to Love of the Game follow the link for the Train Station and go, here. 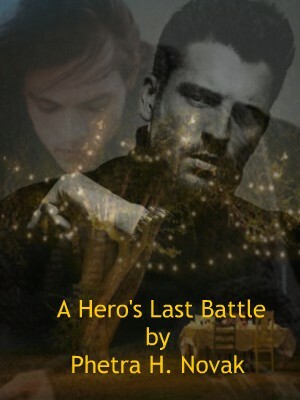 ​I was very pleased when asked by my good friend and also an amazingly talented author, Alp Mortal, to participate in a fun writing event for one of his blogs. Alp runs a blog where he post his own and others short stories for Free. So of course, I wrote a story that is now available for free up on Alps blog. The Locksmith is a #MustRead! LGBT version of Shakespeare's Much ado about nothing. Claudio is back from being deployed, retired from the military and is back at home just in time to see his best friend Benedict marry his beloved Beatrice. At the reception, he meets the lovely Hero and sparks light up between them but someone wants to ruin their newfound happiness, but who and why? Find more Free reads on Wattpad. ​Haven's Revenge and, the Caddo Norse Novels, are books that I am very proud of. This is a series that means a great deal to me personally, and with a story and characters that are all very dear to my heart it has been important to make them as much into perfection that I think they deserve. In finding Debbie McGowan and Beaten Track Publishing I feel deep in my heart and soul that my books have finally found a place they can call home! The best thing that has happened to me in a long time was finding a home in ​Beaten Track Publishing. First out, is a second edition of Haven's Revenge. books will all go through BTP. Finding Home, love isn’t always easy but maybe if you’re lucky it will be worth it in the end. Kai Kelly in Finding Home! ​This is the amazingly talented Hans Hirschi author of the Jonathan Series, must read books for any person who enjoys reading about life journey's, books that takes you through the emotions caused by love, family and the roller coaster called life. A man who knows how to give a compliment. Being who he is, he's supportive in a way that makes you blush but also makes you sit up a little straighter in your chair. Thank you Hans for the all the great words, I've never been so well complimented! passion for books and helping other Indie Authors out. Copyright © 2018 Phetra H. Novak. All rights reserved.